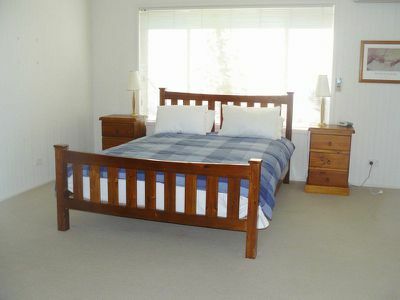 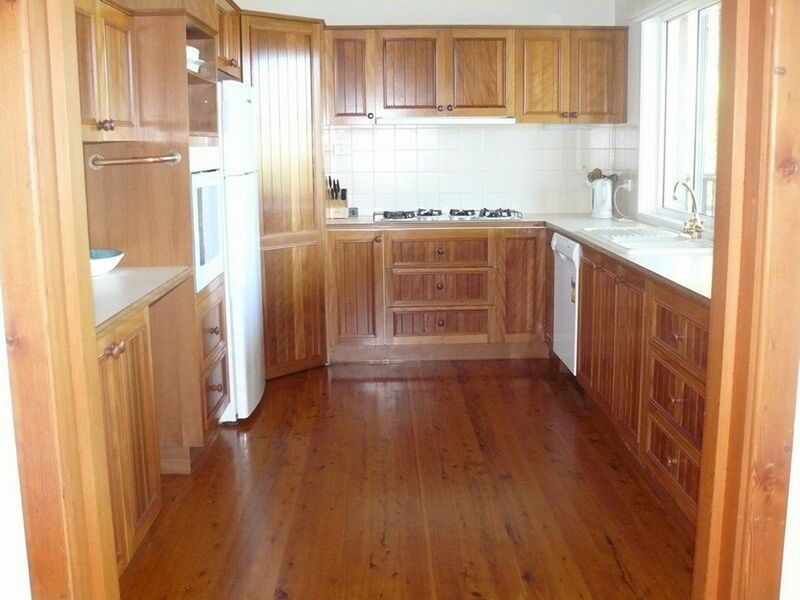 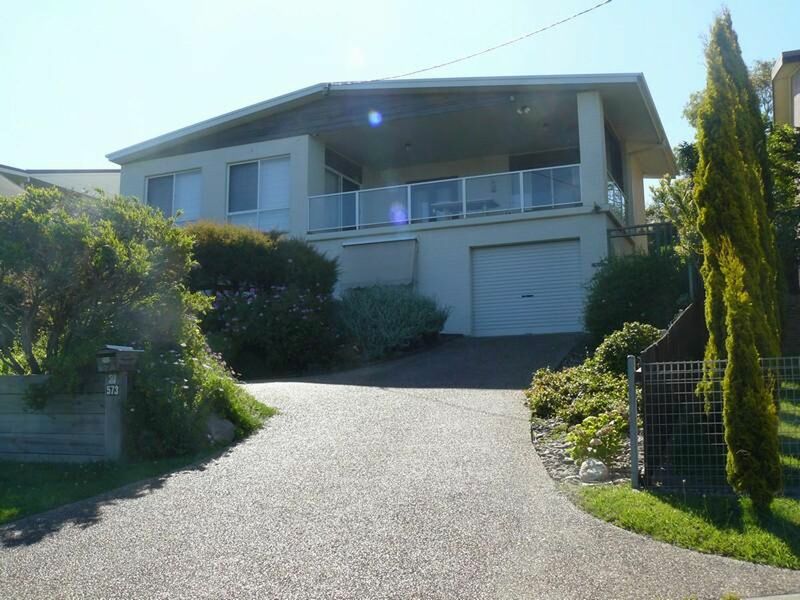 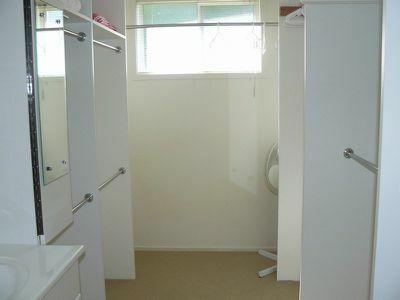 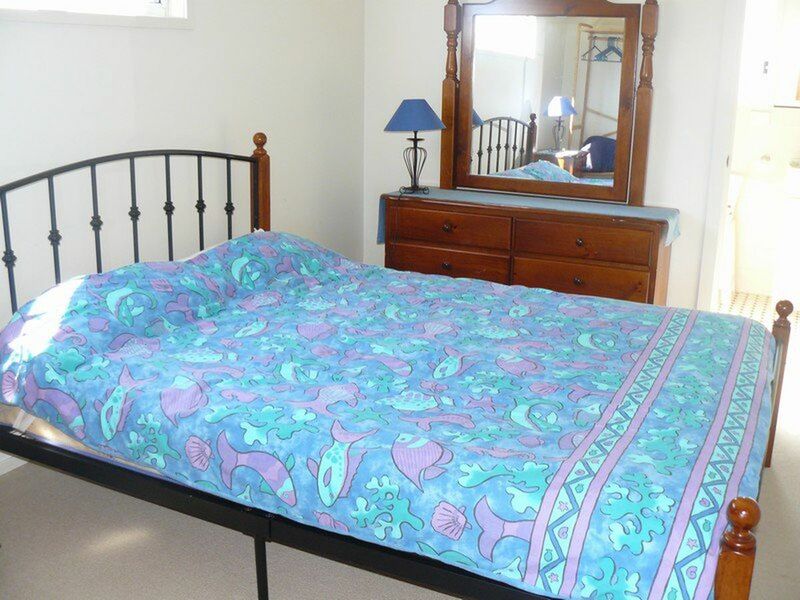 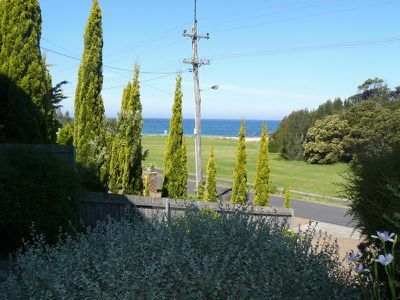 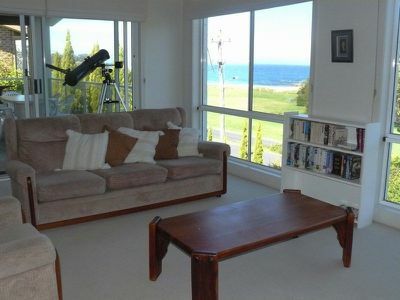 The whole family is catered for in this ideally located Malua Bay home. Offset on a service road and directly across from Malua Bay Beach (Surf life saver patrolled in summer). This beach home has every thing to offer. 3 bedrooms upstairs, 2X queen and 1Xbunk. 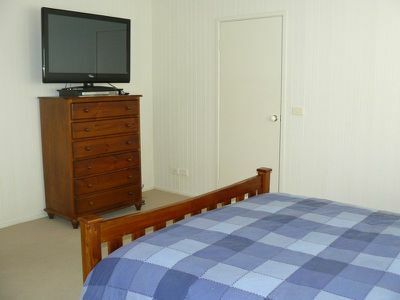 The master bedroom with ensuite, walk in robe and TV. 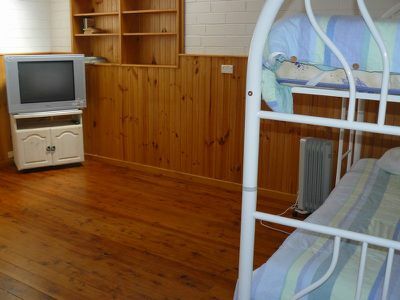 The bunk room with TV and plenty of room for the kids to play. 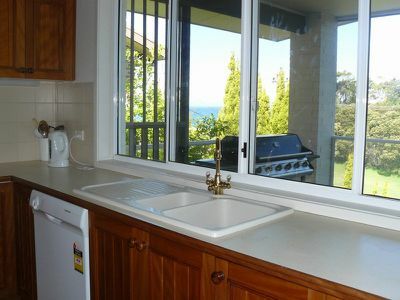 The kitchen is fully equipped including dishwasher, and servery windows to the balcony. 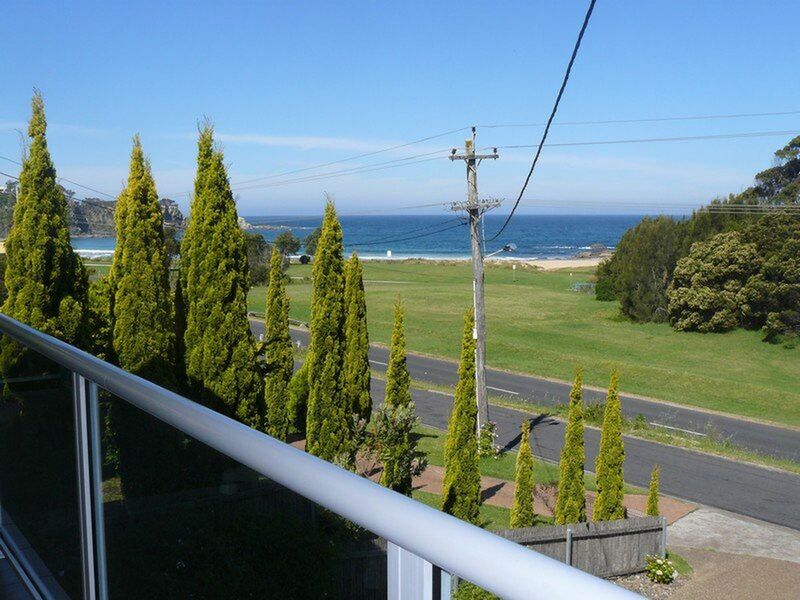 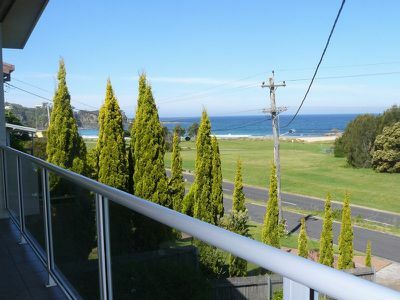 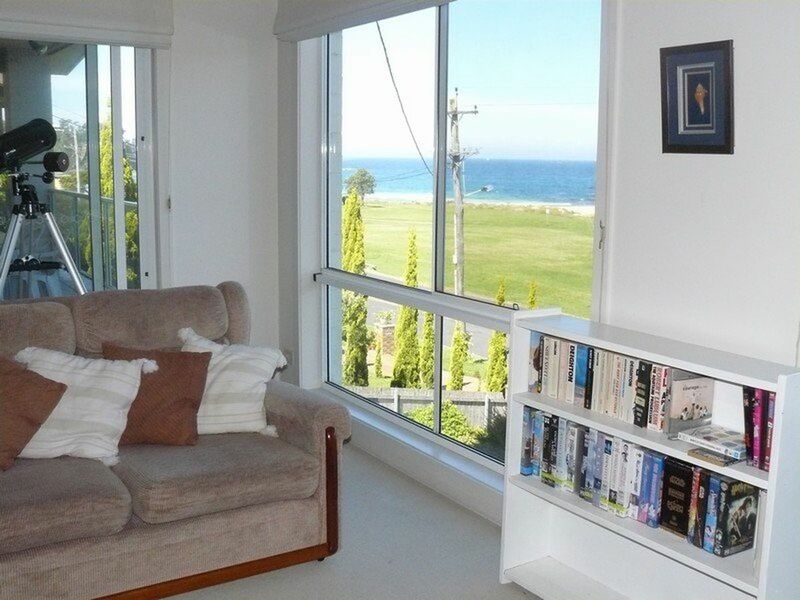 The balcony sports stunning views to Malua Bay beach perfect for barbequing on a summers evening. 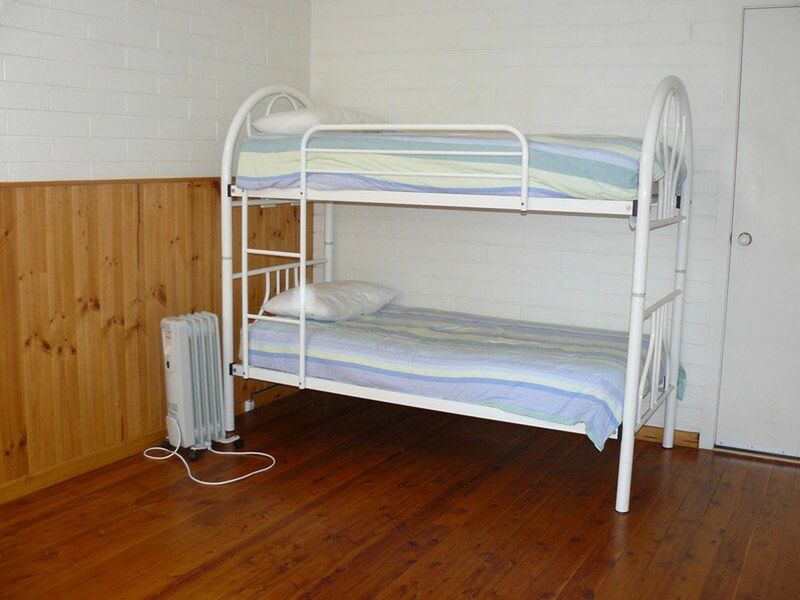 Optional extra available downstairs a self-contained one bedroom unit, with kitchenette, lounge, large bedroom with 2X single beds and an ensuite. 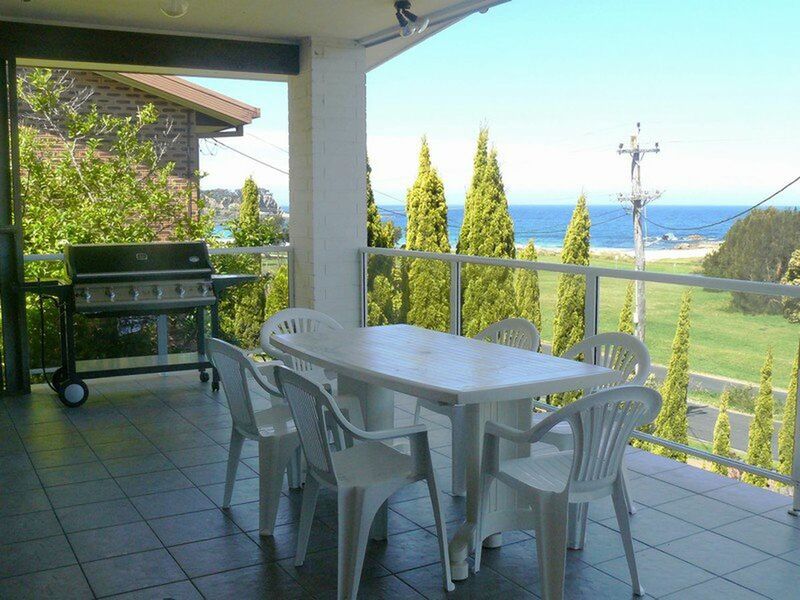 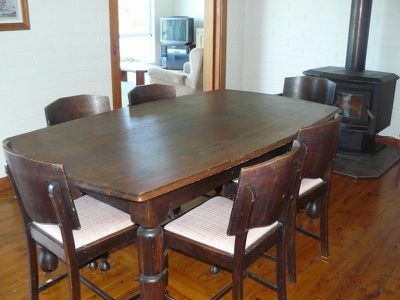 A perfect retreat for teenagers, grandparents or extra guests. 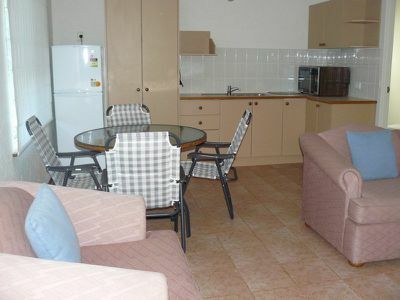 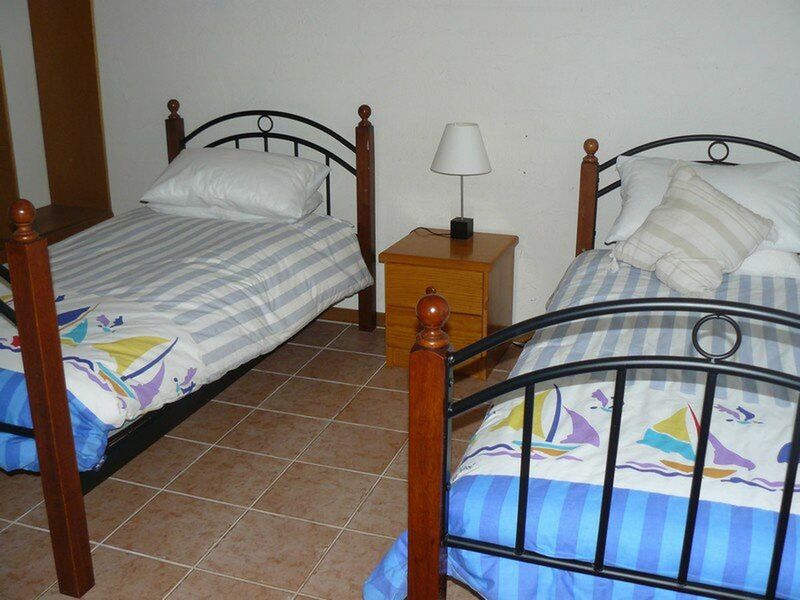 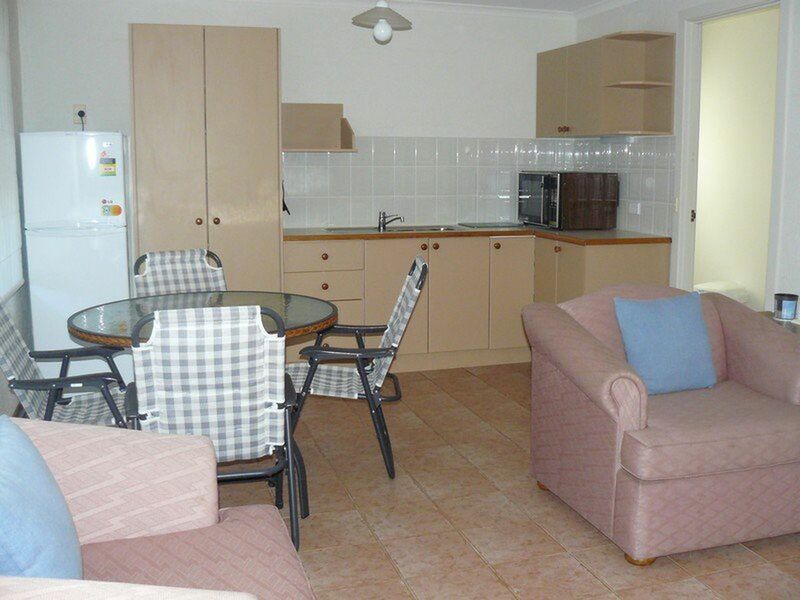 Within walking distance to the beach, shops, restaurants and club an ideal holiday destination.